Coordinate your feed with these IG-worthy lippies. We all use Instagram to broadcast our lives to the world. To show only the amazing things we’re up to, we have to curate our photos—and those who do this know it’s a balancing act—one that involves not just killer content but photography and editing skills as well. How you put together your feed says a lot about who you are—more than you realize. 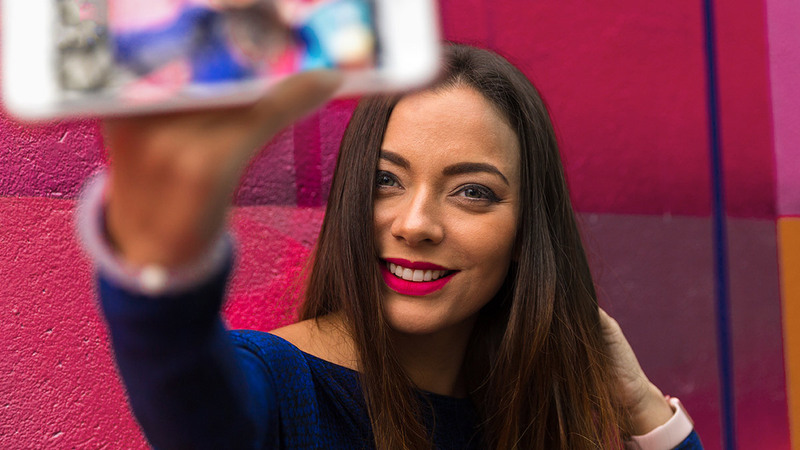 Take this quiz to know a bit more about your personality and what kind of Instagrammer you are—plus, discover what lipstick shades you should wear for that perfect selfie. Swipe on these lippies as you channel your artistry into your Instagram feed. With a pigmented matte finish, a convenient sharpener, and antioxidants to keep your lips soft and hydrated, Careline Kiss Sticks is an excellent addition to your lipstick collection—and your IG feed.